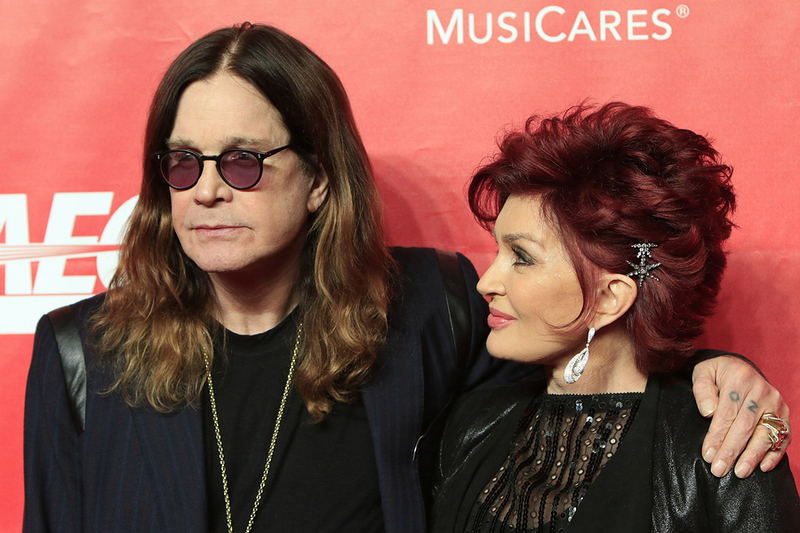 Rocker and reality TV star Ozzy Osbourne and his wife/manager Sharon are the latest celebrities facing big IRS tax problems. 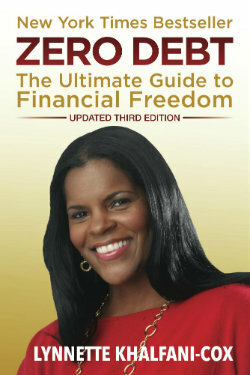 The famous couple reportedly owe $1.7 million in back taxes, including $1.024 million from 2009, and $718,948 from 2008. If the duo don’t pony up the cash quickly, they could lose their expensive home, which the IRS has slapped with a tax lien. Sharon Osbourne recently tweeted about the financial problems, suggesting that the mess was created by them trusting the wrong financial advisors and not handling their own finances. If that’s the case, the Osbournes are the lastest in a string of tax-owing celebrities who have learned the hard way that you can’t always rely on financial experts to run your financial and tax affairs. Speaking of that topic, here is a list of 5 legitimate reasons why celebrities get into tax trouble. Hint: one of them is relying on so-called “experts” who mismanage a celebrity’s money – or worse – steal from the rich and famous.